Donald Macleod is joined by conductor and cellist Kenneth Woods to introduce the long and prolific career of Hans Gal. 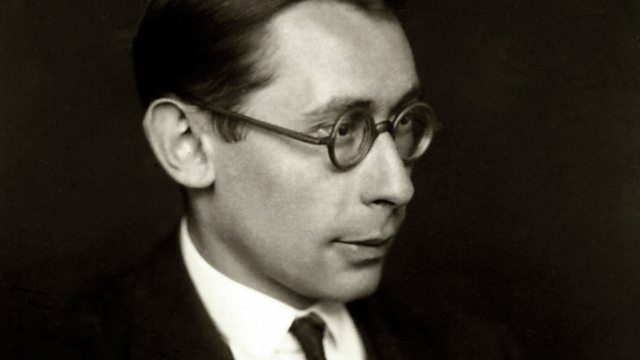 Donald Macleod introduces us to the long life and prolific work of Hans Gal - a composer who was born in Vienna, then capital city of the Austro-Hungarian Empire, before the advent of the motor car, and died in Thatcher's Britain with the advent of the mobile phone. He's joined by conductor and cellist Kenneth Woods, an expert on Hans Gal, and who has been instrumental in a recent revival of interest in Gal's music. Singer: Christian Immler. Performer: Helmut Deutsch. Orchestra: Orchestra of the Swan. Conductor: Kenneth Woods.